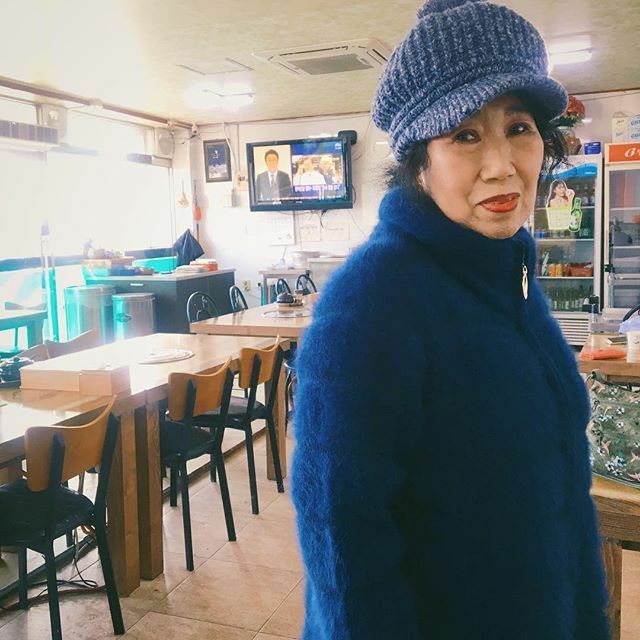 A handful of Korean Instagram users have gained popularity for their inspiring content. The following are three Instagram influencers with distinctive personalities garnering global followers on the photo-sharing platform. Gliding on the pavement, hair flipping in the wind and arms weaving through the air freely, Ko Hyo-joo grabbed attention on social media in 2016 through her longboarding videos. The 29-year-old former user interface designer quit her job last year and became a full-time social media figure, creating content that amasses thousands of “likes” and followers. Ko had begun longboarding, which involves riding a skateboard that measures 72-115 centimeters, simply as a hobby. 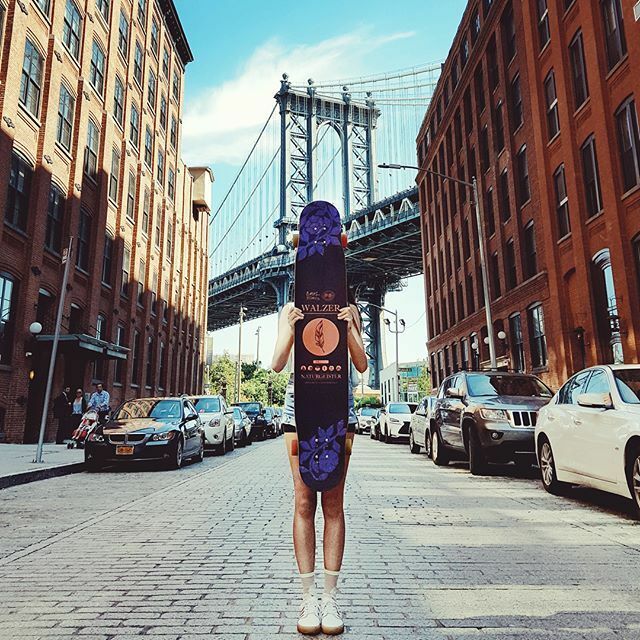 Her style, which consists of stepping rhythmically and swaying the body, is called “dancing” in longboard. With her skills, Ko has starred in some 15 advertisements and in music videos for global pop artists, including the US hip hop group Far East Movement. These days, Ko travels the globe gliding through the streets of cities like Paris and Los Angeles. Followers say they are drawn to the sense of sheer freedom and possibility her videos emit. 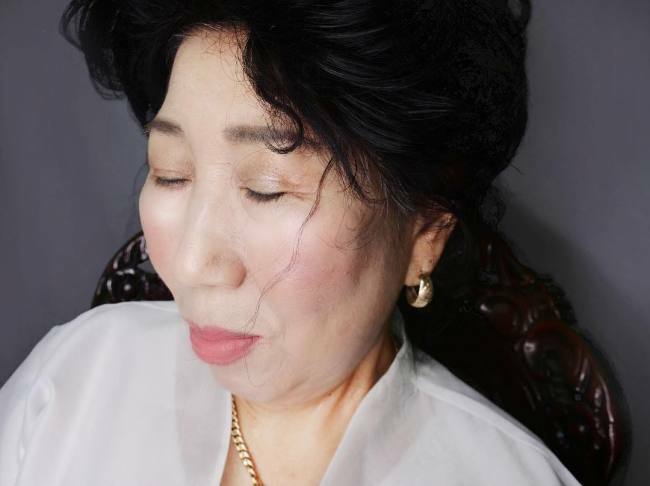 Park Mak-rae, born in 1947, seems to have endless energy. 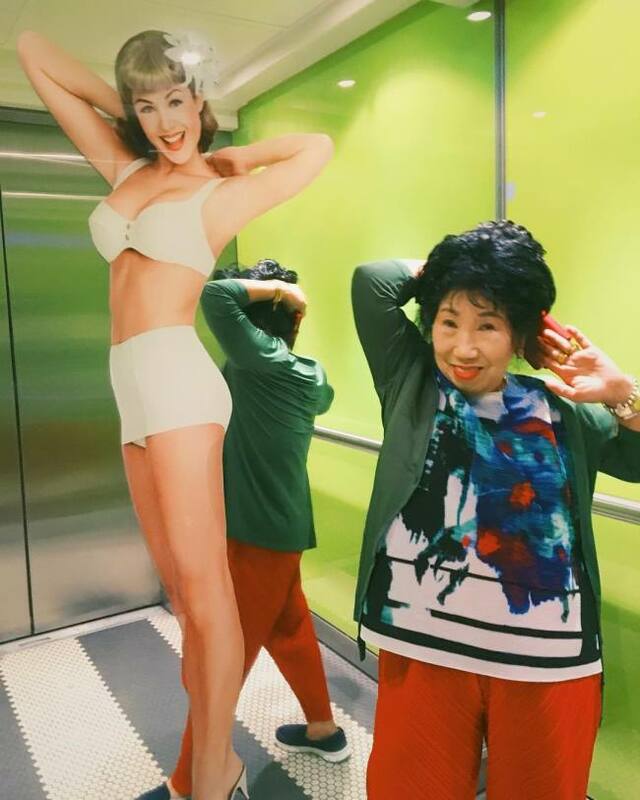 The 71-year-old shares candid opinions and colorful outfits on Instagram, taking on challenges like starring in a lingerie fashion show. 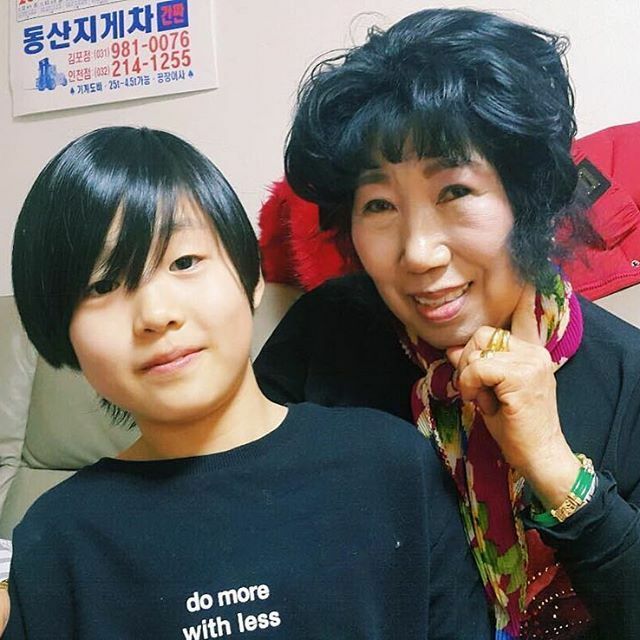 Her granddaughter first began filming Park as a way to fight off potential dementia, according to reports. Park now engages in the trendiest of social media activities, filming mukbang, or eating shows, documenting her travels, sharing recipes and performing beauty routines. 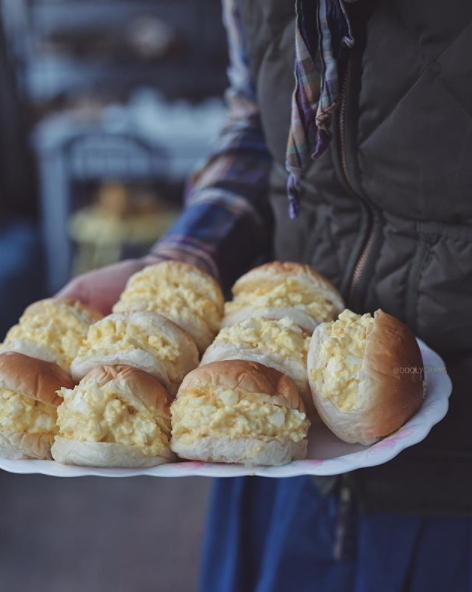 A different type of foodie fad has swept Korea’s Instagram. 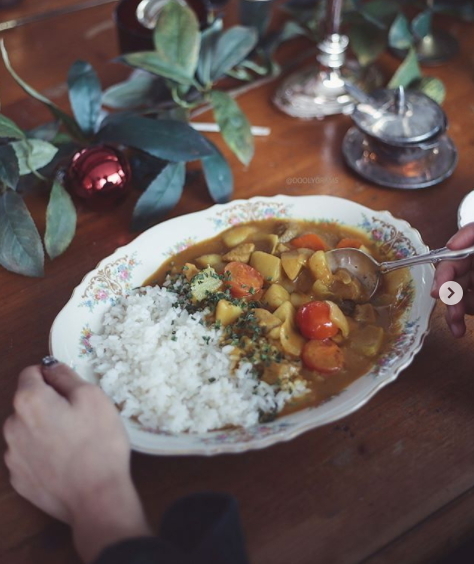 People are moving past sharing photos of expertly-decorated restaurant dishes and instead displaying humble home-cooked meals they’ve made themselves. The hashtag “jipbap,” literally translated to “home food,” has been trending on Instagram lately. Park Ji-yeon is a home-food Instagrammer who reminisces on the warmth of her childhood with each post, she said in an interview last month. 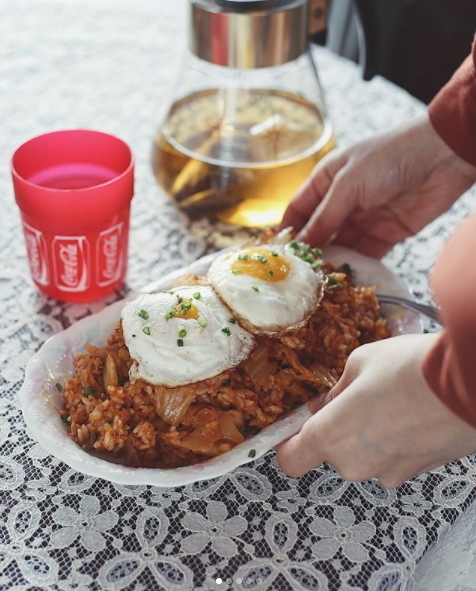 Her feed is rife with wooden furniture and vintage knickknacks, alongside home-cooked egg sandwiches, kimchi-fried rice, curry, omelets and more. 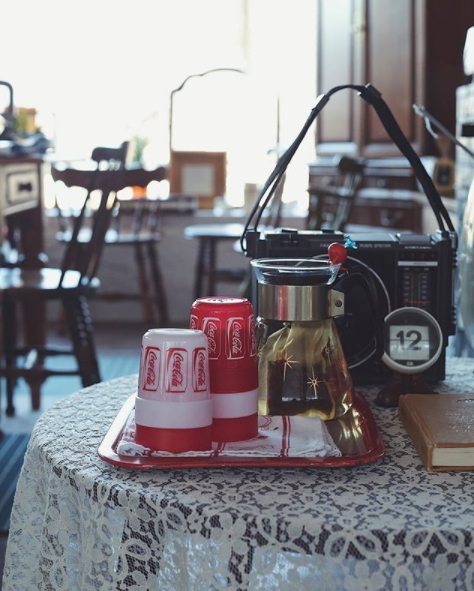 Her collection of vintage teapots and kitchen utensils offer comforting visuals. They’re not made of gold or diamonds, according to Park, but contain the valuable memories of past owners.